A gaming laptop with GTX 1060 mobile graphics will cost anywhere between Rs 80,000 to Rs 1,00,000. But the laptop with a mobile GTX 1660 Ti GPU will reduce the cost of the current GTX 1060 laptop to prevent oversupply. 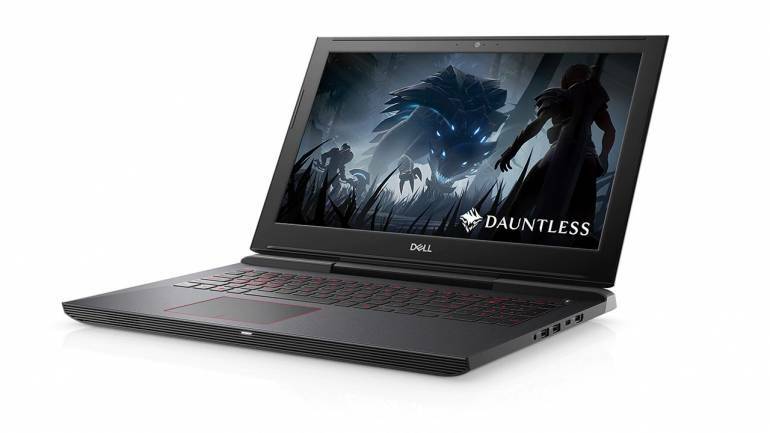 Less than a month after the release of the Nvidia GeForce GTX 1660 Ti graphics card, Dell leaked a laptop with the mobile version of the card. This is one of those rare cases where a product leak can be traced to a genuine hardware partner rather than an obscure website. A few days ago, Notebookcheck noticed a new addition of Dell's RTX laptop line-up. The details of the Dell G5 15 gaming laptop showed that the #9 port was described as "USB-C Display Port / USB-C Thunderbolt*". Clicking on the asterisk revealed the following information – "The USB-C Thunderbolt will be on systems with RTX 2060 and up while the USB-C DisplayPort will be on systems with RTX 2050". The prospect of an affordable ray tracing card would sit well with both PC and laptop gamers, but that's not the case here. Dell has since made a change on their website that swaps out the 'RTX 2050' with the 'GTX 1660 Ti' which points to a typo rather than a new RTX card. This change confirms the arrival of a mobile version of the GTX 1660 Ti, and that's not a bad thing. Nvidia announced the GTX 1660 Ti last month as their affordable mid-range graphics card that would replace the GTX 1060 GPU. And, while the new 1660 Ti may not have real-time ray tracing or DLSS support, it is rated as one of the best-valued mainstream GPU at present. The new 1660 Ti offers similar performance numbers as the GTX 1070 at approximately Rs 25,500. And as the prices of GTX 1060 cards begin to drop, gaming laptops with dedicated GTX 1060 mobile graphics could reduce prices. A gaming laptop with GTX 1060 mobile graphics will cost anywhere between Rs 80,000 to Rs 1,00,000. But the arrival of a laptop with a mobile GTX 1660 Ti GPU will considerably reduce the cost of the current GTX 1060 laptop to prevent oversupply. All of which points to a 20 percent increase in performance on the mid-range gaming laptop without an increase in price.